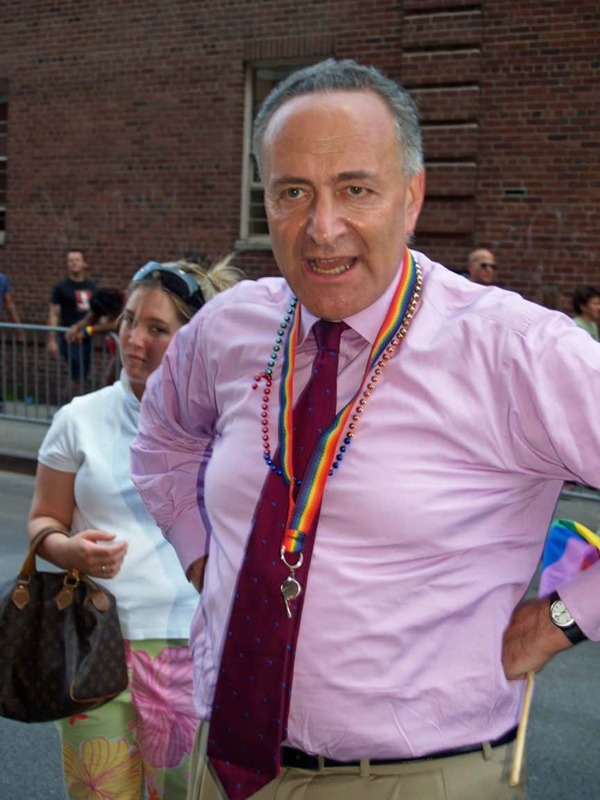 According to The Hill, Senate Democratic Leader Charles Schumer is pressing his colleges to avoid gun control legislation and debate under the Republican controlled Congress. Citing next year’s midterm elections, Schumer wants Democrats to stick to the budget and healthcare, two issues strong with their base that tend not to alienate independents. Gun control groups are badgering Congressional Democrats nonetheless, hoping that the tragedy in Las Vegas gives them the momentum they need to see their agenda enacted in federal legislation. Though about a half-dozen gun control bills have been introduced between the Senate and the House, none would have prevented what happened in Las Vegas, a point not lost on many independent voters. Schumer reportedly is hoping to win a Democratic majority in the Senate, at which point he could be expected to back gun control legislation in earnest. He sees very little chance for proposed legislation to make it through both the Republican controlled Senate and House, let alone with enough votes to overcome a presidential veto.